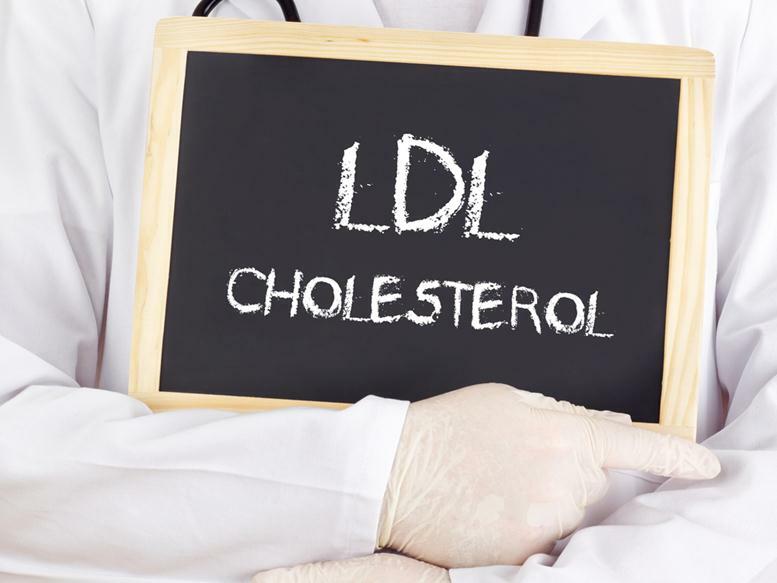 LDL cholesterol, short for low-density lipoproteins, is what is known as bad cholesterol. It increases the risk of heart disease, heart attack, and stroke. Having a healthy diet is imperative for heart health and healthy cholesterol levels. While medications such as statins work to lower bad cholesterol, these drugs come with serious long-term side effects. 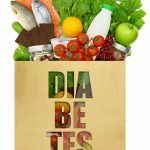 Hence, lifestyle modifications to get your LDL cholesterol level under control is the ideal way. Saturated fats commonly found in butter, margarine, dairy products, red meats, and coconut oil increase LDL cholesterol. Instead of butter or margarine and full-fat dairy products, opt for olive or canola oil and nonfat dairy products. It is also important to moderate your intake of red, processed meats. Fiber-rich foods such as whole grains, oatmeal, legumes, and nightshade vegetables promote cardiovascular health and regulate cholesterol levels. Non-farmed, fatty fish rich in omega-3 fatty acids also promote cardiovascular health, lower cholesterol, as well as reduce inflammation. Salmon, mackerel, herring, and tuna contain high amounts of omega-3 fats. Flaxseeds, walnuts, and soybeans are also sources of omega-3 fatty acids. As previously mentioned, walnuts contain omega-3 fatty acids that lower cholesterol, but so do almonds. Nuts can have a positive effect on LDL cholesterol as long as they are consumed in moderation, as they can also be fattening. Leafy greens like kale, spinach, chards are high in fiber, minerals, and vitamins, so they are also heart healthy and beneficial in lowering LDL cholesterol. While you should not exceed more than 1-2 cups a day, studies show that green tea contains polyphenols which can lower LDL cholesterol by preventing its absorption in the stomach. While a glass of red wine a day could have health benefits, too much alcohol also has an adverse impact on cholesterol levels, according to the American Heart Association. Sugar is associated with heart disease among many other health conditions, but research also suggests that a high sugar intake can lower good cholesterol and increase triglyceride levels.